LiveConnections presents a powerhouse trio of harp, clarinet and percussion, performing newly commissioned works by composers who immigrated to the United States from South America, alongside the folk music that inspired them. The program features Latin jazz and classical-inspired compositions by Paquito D’Rivera (14-time Grammy winner), Miguel Zenón and Benito Meza, paired with works by Jacob do Bandolim, Juan Bautista Plaza and Astor Piazzolla. BRIDGET KIBBEY. The New York Times writes that harpist Bridget Kibbey “makes it seem as though her instrument had been waiting all its life to explode with the gorgeous colors and energetic figures she was getting from it.” Lauded for her compelling artistry and virtuosity, Kibbey is gaining a reputation for showcasing the broad range of her instrument through multiple-genre performances — drawing in diverse audiences through new collaborations and platforms and a nonstop series of new commissions. 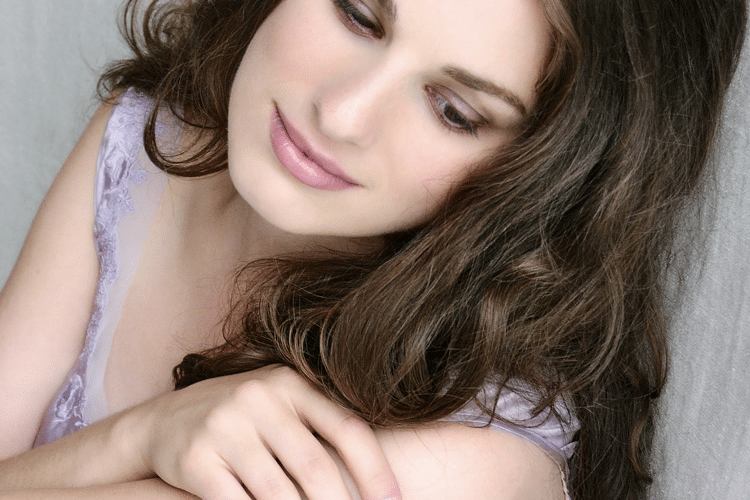 Bridget is a recipient of the prestigious Avery Fisher Career Grant, the Classical Recording Foundation’s Young Artist Award, a 2015 Salon de Virtuosi Grant, and a winner of Concert Artist Guild’s International Competition, Astral Artist Auditions, and Journées de les Harpes Competition. She tours internationally as concerto soloist, recitalist, and collaborator with some of today’s most compelling artists. Bridget’s debut album, “Love is Come Again,” was named one of the Top Ten Releases by Time Out New York. She was most recently featured with tenor Placido Domingo, in a new album entitled “Encanto del Mar,” released on SONY Records this past year. Bridget is featured annually with the Chamber Music Society of Lincoln Center, is a principal artist with Camerata Pacifica in California, and has appeared as featured soloist and chamber artist at the Bravo!Vail, Chamber Music Northwest, Bridgehampton, Aspen, Bay Chamber Festivals, Pelotas, Savannah Music Festival, among others. With a passion for commissioning new repertoire for the harp, Bridget recently spear-headed a five orchestra concerto-commissioning consortium with Juno-Award winning composer Vivian Fung. Bridget performed five world-premiere performances with The Karlsruhe Badische Symphoniker (Germany), The Phillips Camerata in Washington, DC, The Alabama Symphony, The San José Chamber Orchestra, and the Metropolis Ensemble. Learn more at http://bridgetkibbey.com. BENITO MEZA. Regarded as “a daring force of nature” by The New York Times, and “a performer in a league of his own” by The Los Angeles Times, Colombian clarinetist Benito Meza has appeared with the Boston Philharmonic, the Youth Orchestra of the Americas, the Gardner Chamber Orchestra, the Modern Music Ensemble, the Los Angeles Wind Ensemble, and on Harvard University’s Chamber Music series, among many others. 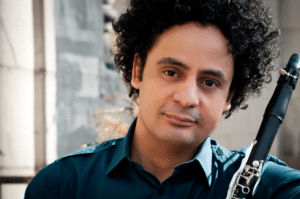 A winner of Astral’s 2009 National Auditions, he made his critically acclaimed concerto debut on Astral’s series in 2012, with Symphony in C. He has also appeared as concerto soloist with the Orquesta Filarmónica de Bogotá. He has appeared in Weill Recital Hall at Carnegie Hall, Pittsburgh’s Heinz Hall, Boston’s Jordan Hall, the Isabella Stewart Gardner Museum, Sanders Theater at Harvard University, and at Lincoln Center, and recently recorded the Grammy-nominated album Providencia with famed pianist and composer Danilo Pérez, for the Mack Avenue Records label. 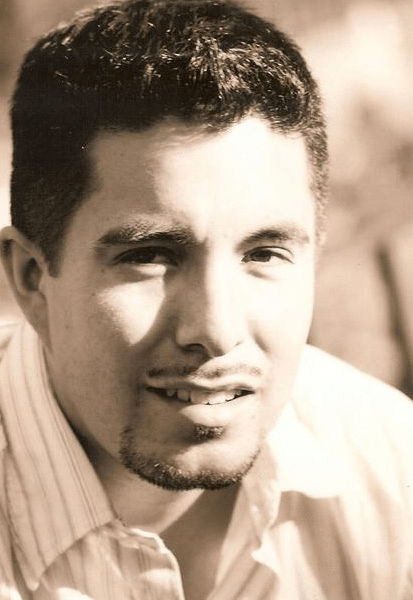 Benito Meza is currently an Affiliate Artist serving on the music faculty of the Massachusetts Institute of Technology. Learn more at http://benitomeza.com. SAMUEL TORRES. This “keen-eared, light-handed percussionist” (The Washington Post) with “a ferocious conga solo that seemed not humanly possible” (The Boston Globe) is considered one of today’s most versatile Latin jazz artists. Torres was born in Bogotá, Colombia, and was nurtured in this culturally sophisticated metropolis where jazz and classical music share the stage with salsa and an infinite variety of Colombian folkloric idioms. Torres spent four years touring the world and recording with jazz great Arturo Sandoval, collaborating with a veritable “who’s who” of the jazz, Latin pop and salsa world, including such luminaries as Tito Puente, Paquito D’Rivera, Chick Corea, Alejandro Sanz, Ricky Martin, Don Byron, Richard Bona, Lila Downs, Jeff “Tain” Watts, Angelique Kidjo, Marc Anthony, Rubén Blades, Fonseca, Andrés Cepeda, Thalía, and his country’s own international superstar, Shakira. His talents have also been featured in concerts with classical orchestras as Berlin Symphoniker, City of London Sinfonia, Boston Pops, Bogotá Philharmonic, Medellín Philharmonic, Delaware University Orchestra, Los Angeles Philharmonic and the Nashville Symphony. In 2006, Torres released “Skin Tones,” his debut recording as a leader and an album that quickly solidified his reputation as one of the most creative percussionists in Latin jazz today, followed by the album “Yaoundé.” Learn more at http://www.samueltorres.com.